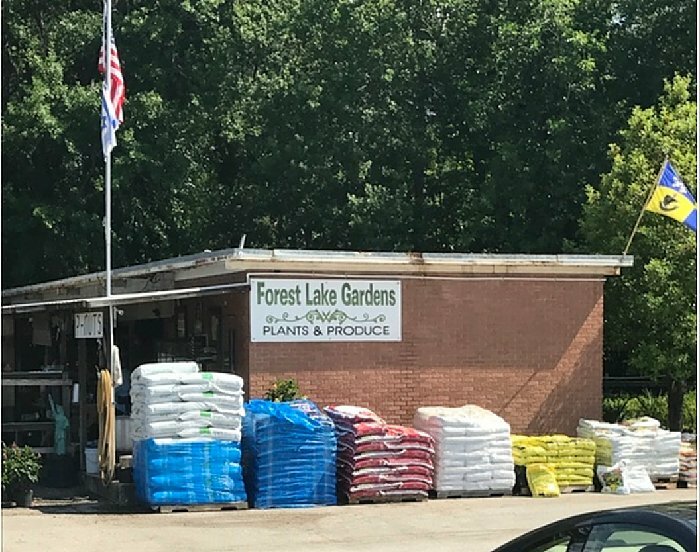 The Greenhouse Company was pleased to help Forest Lake Garden Center rebuild after the monumental flood in October of 2015. 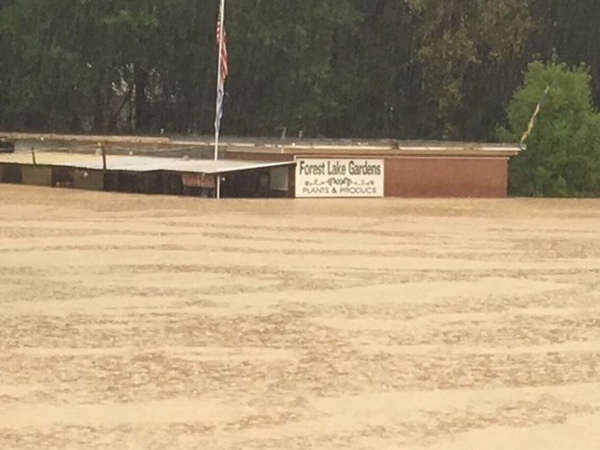 The garden center was under water and left in devastating condition following the flood. The Greenhouse Company designed, manufactured, and installed an Appalachian style greenhouse for Forest Lake’s retail center. The 34 x 72 x 10 greenhouse features a white-black-white opaque polycarbonate cover on the gable to prevent sunlight from reaching the retail center that houses the cash register. 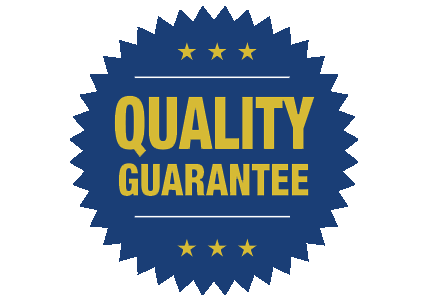 “We are thrilled to see Forest Lake Garden Center thriving again after such devastating damage due to the flood. 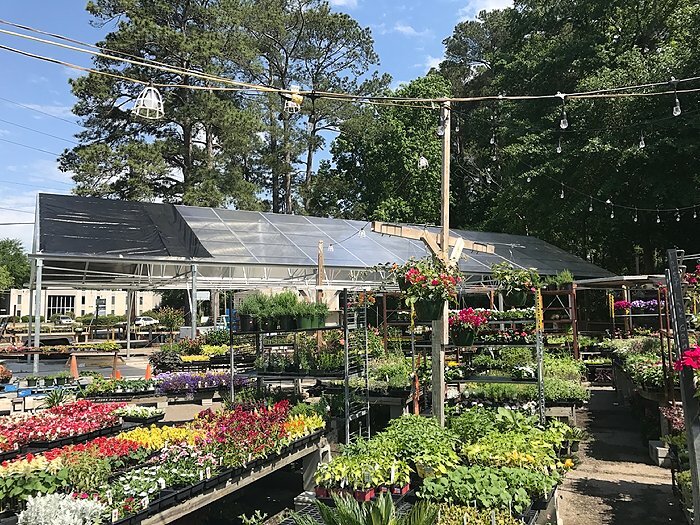 The Greenhouse Company was pleased to help with this project, and we look forward to working with Forest Lake for years to come,” says Judy Moore, Owner of The Greenhouse Company.